One of the big challenges was that when people were using print, they were often reading in their armchairs or in the lunch room while our tools for migrating them online required them to go back to their desks. It was not an ideal usability arrangement. QR (quick response) Codes, a type of barcode, are beginning to make inroads in the developing and developed countries. They are still largely unknown, but early adopters in higher education and recent urban promotional campaigns are changing that. As with any new technology, it is important to understand what they can do and when they can help our users. A QR code is a matrix barcode readable by smart phones and mobile phones with cameras. They are sometimes referred to as 2d codes, 2d barcodes, or mobile codes. On most phones purchased in the United States, one must download a free app (application) in order to read the QR code, although some phones have one preinstalled. The QR code typically appears as a small white square with black geometric shapes, though colored and even branded QR codes are now being used. QR codes can hold much more information than a regular barcode. 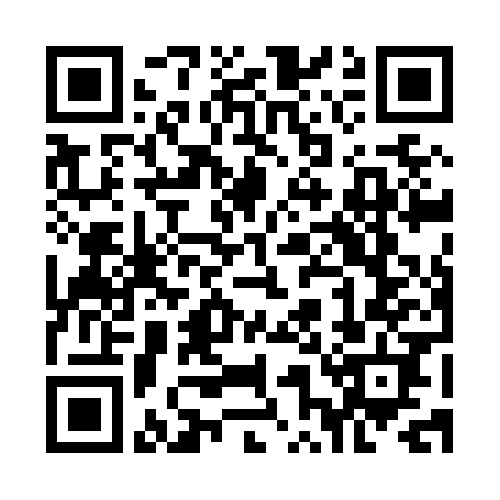 The information encoded in a QR code can be a URL, a phone number, an SMS message, a V-card, or any text. They are referred to as QR because they allow the contents to be decoded at high speed. QR codes are a low-threshold technology. Low-cost, easy to implement, and easy to use, they are a technology that provides user-friendly approach, when implemented wisely. IJARIDEA assigns QR CODE to each research article online, hard copy of individual certificates and hard copy of proceedings to better access the paper and keep it handy for use. Authors can browse through all articles in TABLE OF CONTENTS with QR Code.